Colorful Technology Company Limited, professional manufacturer of graphics cards, motherboards and high-performance storage solutions proudly introduces the latest graphics in its prestigious iGame series of gaming equipment. 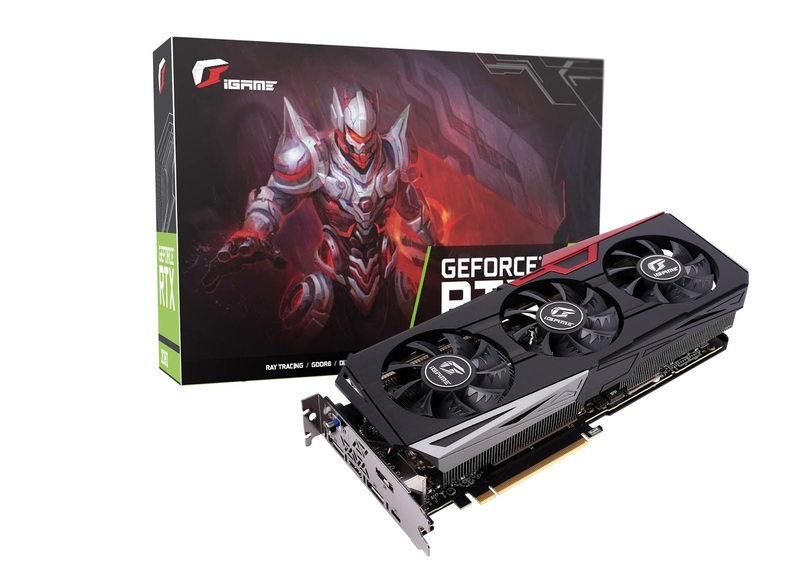 The COLORFUL iGame GeForce RTX 2070 Ultra OC combines excellent cooling with excellent design to bring out the best of the new GeForce RTX graphics card from NVIDIA. Featuring the new Turing architecture to deliver real-time ray tracing, NVIDIA’s new GeForce RTX series graphics card bring realism to life and COLORFUL’s iGame GeForce RTX 2070 Ultra OC is your top choice.